Reading Catherine J Kudlick’s account of her own disability, a visual condition called nystagmus reminded me of how my own late father has been passed up for an opportunity on account of him being “colour-blind”. Visual disabilities are interesting, but these disabilities occupy an unique position at the cusp between physical and mental health; in fact any physical pathology in the visual pathway from retina to cerebral cortex in the brain can lead to an alteration in visual perception. Visual disabilities are therefore interesting as they represent the entire spectrum from the medical model to the social model of disability. Cataracts, or opacities of the lens in the eyes, are entirely peripheral. Monet’s change in colour styles can be attributed arguably to his development of cataracts. Cataracts can be ‘fixed’ medically as a day case surgery with laser treatment. Compare this on the other hand to a dementia which affects the higher order visual processing in the brain. This could happen, for example, in any dementia such as Alzheimer’s disease, and gets called ‘posterior cortical atrophy’. And yet people who experience of this often spend years getting a diagnosis, on the account of being dragged from pillar to post through unproductive ‘eye checks’. One then wonders if living with a long term condition qualifies you to be in a permanent state of being a ‘patient’. I live with double vision all the time, a sequela of the meningitis I experienced ten years ago almost to the month. The literal meaning of the word ‘patient’ is “sufferer”. I no longer ‘suffer’ from having two superimposed images in my mind’s eye all the time, as my mind has come to adapt to them. In that sense, I am a ‘patient no more’. Another literal meaning of the word ‘patient’ is someone who ‘experiences’ a phenomenon. This experience could have negative or positive qualae. Someone’s experience of dementia might be as a direct result of being frustrated at continually forgetting, often in public, embarrassment-causing situations. Or it could be as a result of the socio-economic environments, due to inadequacies in the health and social care system or personal austerity inflicted by welfare benefits cuts. I feel increasingly that your experience of a long term condition matches how vulnerable you feel to the external environment. If you’re not vulnerable, you are in a state of being resilient against shocks. In this sense, dementia or delirium parallels physical frailty, in that you can either experience or suffer as a ‘patient’. The significance of being a ‘patient’ alters the perception of other people about your identity. You can of course deliberately wish to picture yourself in a state of disempowerment, deserving of sympathy. And that is your choice. You could suddenly wake up one morning, and think that you’re deserving of campaigning or aid like ‘Band Aid’ was meant to ‘cure’ poverty. It is possible that one individual could decide that she wants people to be friendly not to her but to her dementia, being ‘dementia friendly’. It could be that a completely different person might find the label of ‘friendly’ awkward, patronising and inappropriate at best. Proponents of ‘dementia friendliness’ tend, in my experience, to argue that the reality is that one is coming from a very low baseline. That is, the vast majority of people in the general public either do not know or care what dementia is, and therefore are unable to see even at a basic level what sort of environment might be enabling or inclusive to such people. They also tend to argue that the forced nature of ‘dementia friendliness’ is exactly the sort of shock-tactic that it builds up the necessary momentum to build up culture change. I feel it is important not to confuse highly effective marketing or branding with a genuine sea-change in attitudes and swings away from prejudice. Why is it that it is still commonplace to find quite a positive article written about dementia but still littered with the phrase ‘dementia sufferer’? Tonight, Prof Tom Shakespeare will consider dementia as a rights issue. Shakespeare then takes the discussion onto a terrain which I wish I had confronted more adequately years ago. That is, whether the term ‘dementia friendly’ itself needs to be challenged on the grounds of being utterly inappropriate. One of the most salient ratios of recent cases handed down by the more senior law courts in England and Wales has been to reaffirm that is impossible to discriminate between people on the basis of capacity when it comes to deprivation of liberty, and this has a resounding basis in the European Convention of Human Rights and the United Nations Convention on Rights of People with Disability. 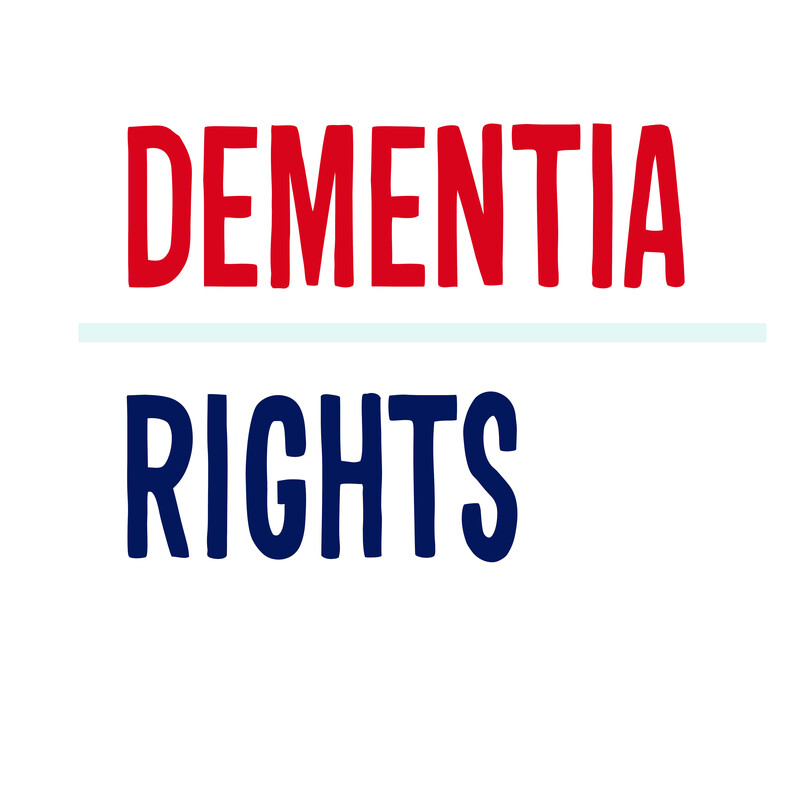 This is not a question of having a ‘right’ which enables you to sue somebody, but an appreciation that the existence of dementia rights should be embodied to protect and enable people with dementia – the raison d’être of social care. A diagnosis of dementia, I feel, should not be the beginning of a lingering ‘social death’. “Dementia Rights” is presented by Prof Tom Shakespeare on BBC Radio 4 this evening (Fri 31 March 2017) at 8.50 pm (see here). I am delighted that one of my close friends Chris Roberts was selected as Exceptional Person with Dementia last night at the #DementiaCareAwards in Brighton. 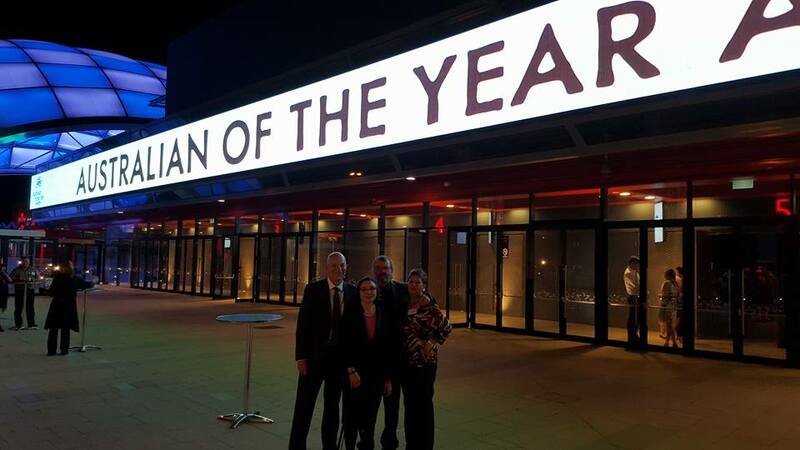 Thank to Pam Luckock and Fran O’Hara for nominating Chris. I know this will mean a huge amount to Kate Roberts Caz Roberts and Jayne Goodrick. I was honoured when Chris agreed to do a foreword to my second book on #dementia. It meant a lot to me that Chris was able to give a talk on my work at my book launch last year. I intend to launch a campaign called ‘Dementia Rights’. But I should like to say a few words. 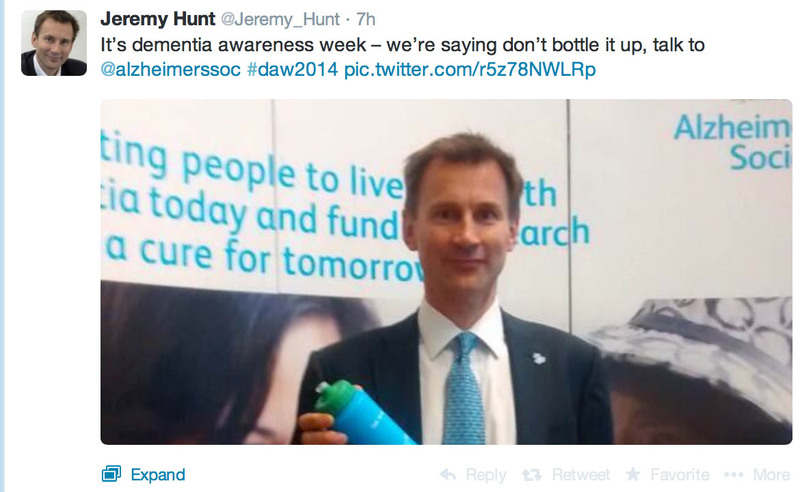 I do not wish to give the impression that I am campaigning on behalf of people with dementia on this. This would be to overrule every instinct I have on this. I have always believed that people after a diagnosis of dementia need to be leading on campaigns themselves. What I have found a bit annoying is some people using people with dementia to further their own script. Like an authentic newsreader. For this reason, I have decided to time the launch of this at an appropriate time in relation to the Dementia Alliance International (DAI). I think the primacy of their work is paramount. With Dementia Awareness Week in the UK coming up, I’d like to ensure that the spotlight is shining on the right targets. I will be supporting ‘Dementia Friends’ as a Dementia Friends champion as usual. 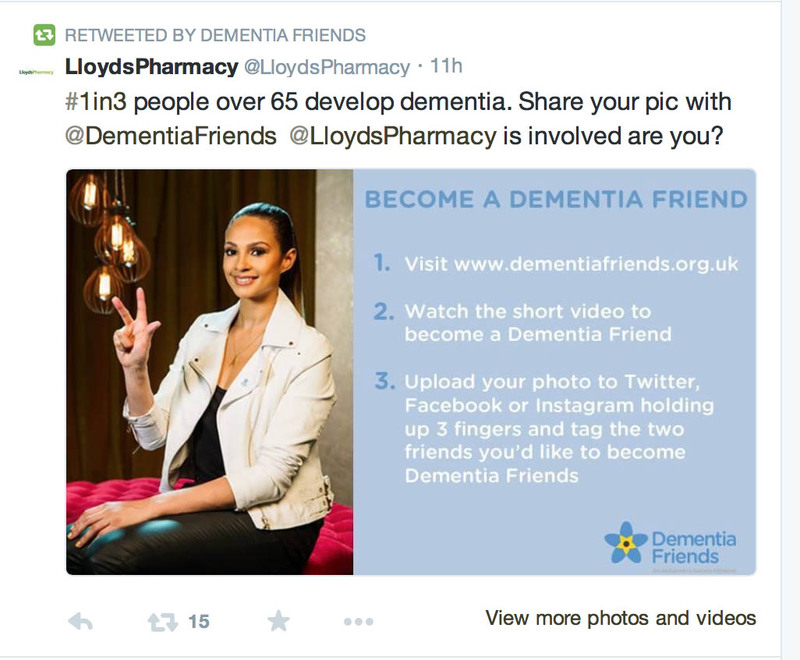 I part company from the ‘Dementia Friends’ initiative a bit in that I feel the campaign caters well people for people who do not have dementia, and unwittingly produces a ‘them against us’ situation. I find the word ‘friends’ a bit patronising, but I know no malice is intended. It reminds me of ‘Does he take sugar?’ – that’s all. This morning I was asked to discuss about the use of the hashtag ‘#DementiaRights’ not from anyone I work with usually. The criticism is that human rights are universal and therefore should not be constrained for people with dementia. This is of course correct, and it is an argument I have made myself indeed. But on the other hand I do think for too long, as a person outside of the community of people living with dementia, that the rights of people with dementia have been somewhat ignored – take for example the primacy of the ‘dementia friendly’ (rather than ‘dementia inclusive’) approaches, or the inability to segregate carers’ rights from the rights of people living with dementia. I should like to emphasise that carers’ rights are extremely important too for distinct reasons. 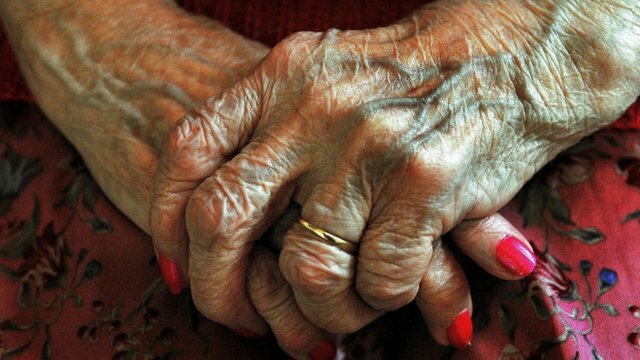 I will not be flogging ‘Dementia rights’ to any commissioners. I will make the materials freely available for anyone to use. Money will not be involved in any way. 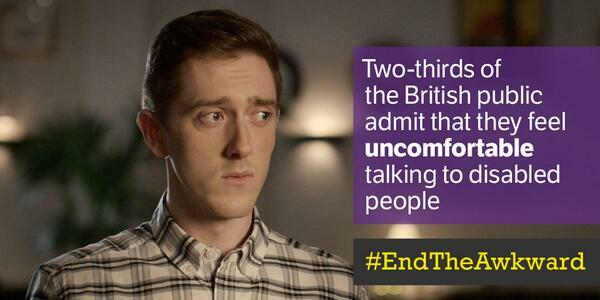 I am very irritated as you know with dementia being exploited for commercial gain. The material of ‘Dementia Rights’ will not be confined to any particular geographical jurisdiction. The format of ‘Dementia Rights’ will be, like Dementia Friends, a public awareness session given by anyone. It will have five key themes, and will be built around various activities and an original analogy of mine to explain human rights. The aim of this initiative is to bomb policy with rights-based advocacy, and to get people talking about dementia rights. I don’t have the infrastructure of Big Charity, or the resources, but never deny the good which can be done from small acorns, to corrupt a Margaret Mead quotation often used by DAI themselves. I am not actively antagonistic towards the medical ‘profession’, but I think I should be allowed to offer some healthy criticism of their activities as regards dementia. Their activities can tend to belittle people into a portfolio of clinical meetings and investigation results, charting decline in people with dementia, and not offering anything much in the way of life planning, care or support. The lack of drive for clinical nursing specialists, say compared to Marie Carie and Macmillan, is a testament to a profound impotence in clinical leadership in some places. And yet UK dementia research is flourishing, a true envy of the world, while junior doctors sadly are thinking about strike action. 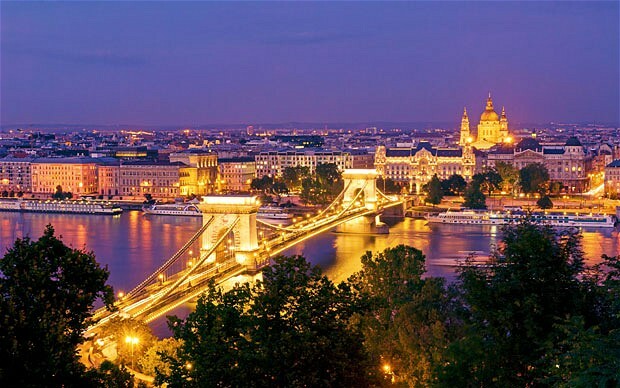 The two cultures are fascinating, but, on the international scene, there are some remarkable people with dementia doing remarkable things. I do somewhat resent how little I was ‘taught’ about living with dementia at medical school, but I think ultimately I was to blame. The NHS ‘teaches’ you to treat clinical care in hospitals as processes which need to be ‘productive’ and ‘efficient’. I would encourage any junior in training to read up about living with dementia from any possible diverse source. For example, reading this piece on living with posterior cortical atrophy by Valerie Blumenthal will teach you much more about humanity and the condition, than many decades at medical school might. My friend Helga Rohra was elected to the position of Vice Chair of Dementia Alliance International. 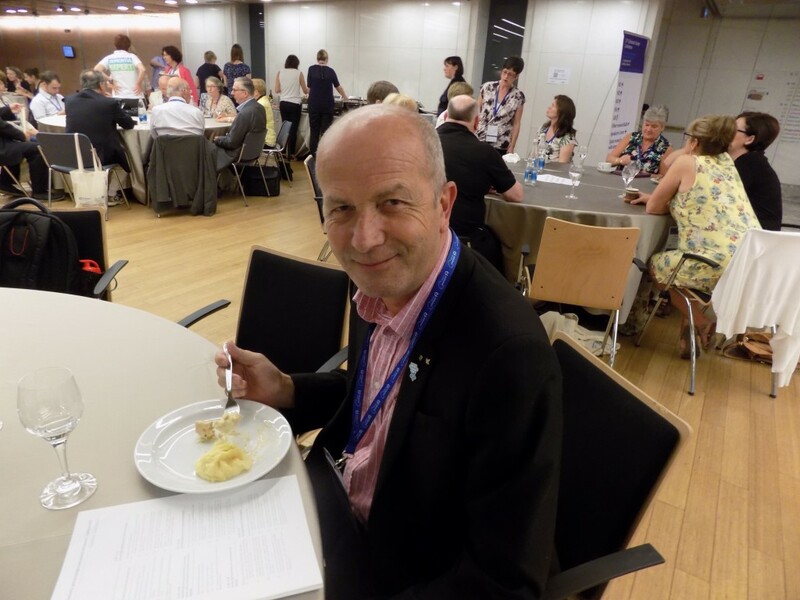 Helga was already Chair of the European Working Group of Persons with Dementia, a group which has had success in mapping the concerns of people with dementia and carers onto European policy. Helga’s book is currently being translated from the German to English (we hope); and Helga’s career as a translator who spoke five languages is not to be dismissed lightly. Every day, Agnes Houston MBE is active in campaigning about dementia. 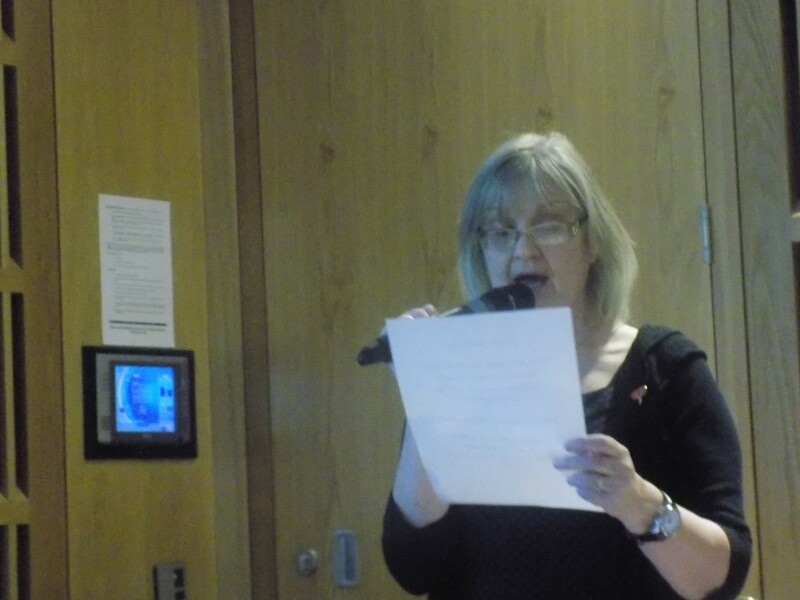 A proud member of the Scottish Dementia Working Group, Agnes’ own particular interests are sensory issues in dementia. 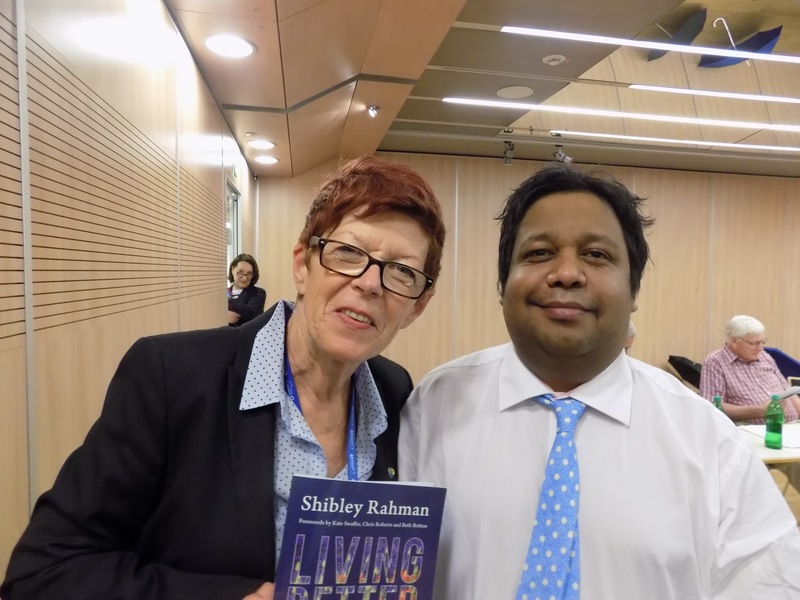 I have met some extraordinary people in the last two years, since my interest in dementia became less from the perspective of my medical training and more to one of essential humanity. The late Tony Benn used to joke about how the term ‘activist’ tended to be used pejoratively as an insult. For example, a vicar might be a ‘religious activist’, or an author might be a ‘literary activist’. I still hesitate when I hear the term ‘dementia activist’, as I feel that it puts an unnecessarily militant overtone on extraordinary people doing extraordinary things. 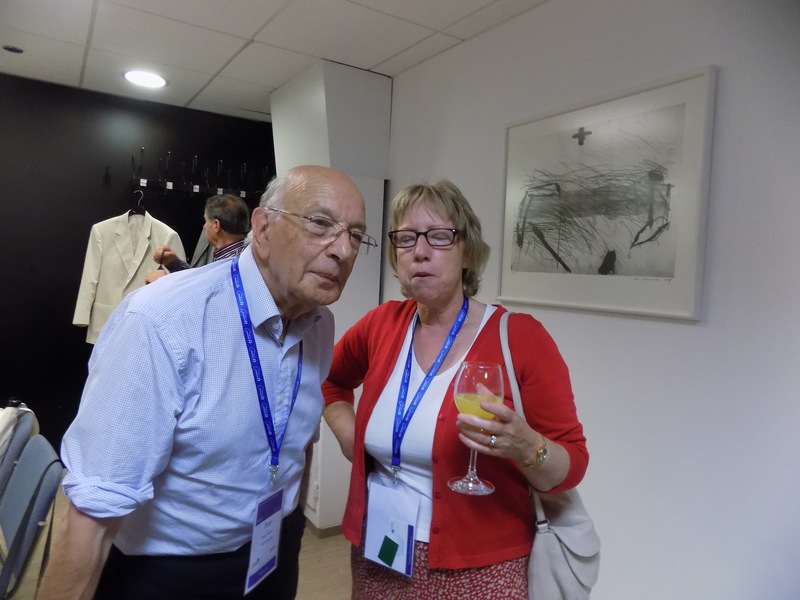 Take for example Peter Mittler, himself an Emeritus Professor for the University of Manchester. Peter has in fact got an incredibly distinguished career behind him in inclusivity. Hilary Doxford was the first ever delegate living with dementia onto the World Dementia Council, a post which Hilary has executed brilliantly. 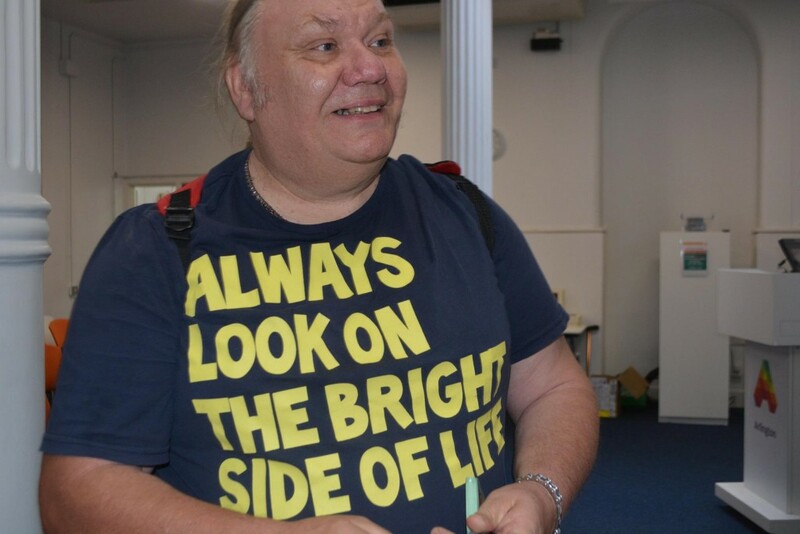 I will be in Birmingham NEC for the evening of Friday, to be there with my friend Chris Roberts, who has been nominated for the award of most exceptional person living with dementia in the National Dementia Care Awards 2015. Also nominated is Ken Howard, who like Chris Roberts, came to our joint get-together hosted by me and Kate Swaffer in Arlington Centre, Camden. Ken, good luck! I don’t like the term ‘stages of dementia’ for the very reasons which our friend Beth Britton describes here. Indeed, I remember Helga specifically railing against this in her plenary speech at the Alzheimer’s Disease International conference this year in Perth, Western Australia, in April 2015. Last night (Aussie time), this morning (London), was Kate Swaffer, another extraordinary person doing another extraordinary thing. Kate is Chair of Dementia Alliance International, and was nominated for Australian of the Year (for Southern Australia). Jacinta’s also in this photo! Kate Swaffer maintains a profound interest and expertise in cuisine; Kate even ran a restaurant. There’s very little Kate hasn’t excelled at previously, including poetry and nursing. Kate even achieved a distinction in her Masters in Dementia Care from the University of Wollongong recently. Putting the ‘me’ back in dementia is no small desire; seeing the person beyond the dementia is essential, and I can’t emphasise this enough. I was thinking this morning of what I’d say for the new Nottingham initiative ‘Dementia Day to Day’, and I struck on the idea that what links us all, whether we happen to be living with dementia, carers (including friends and family), people in research, professionals (allied or otherwise), all practitioners including social care practitioners, and so on, is a strong sense of ‘bonding’ and community. I reckon I can spot quite easily people who aren’t ‘team players’. Unfortunately, there’s a minority who are so focused on the bottom line or the next target that such individuals have lost the plot of what living beyond dementia is all about. I think when you as an individual worry too much about your empire or the next grant to commission, more than the actual needs of people with dementia, met and unmet, or worry about your own standing in your industry, you should really begin to worry. The diverse faces of dementia deserve much better.